Description: Polished glazed rectified porcelain tiles / polished glazed porcelain tiles. Olimpo is finesse at its finest. 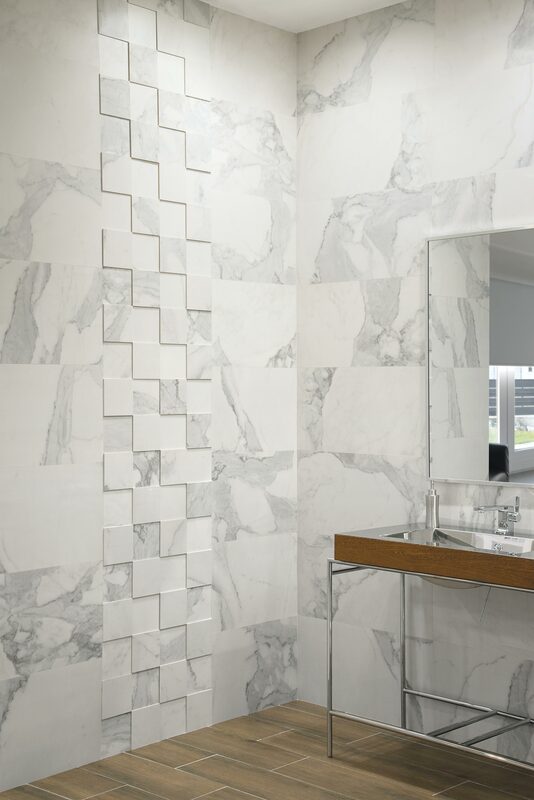 With the aesthetic elegance of marbles, it’s created as a synonymous with timeless purity. This series, in porcelain tiles, is available in two finishes: Compacglass y Leviglass. The second one is the new high gloss polished finish of Pamesa Cerámica, a luminous solution in ceramic tiles can amplify the natural light in any setting, opening up new decorative potential. The versatility is further increased through its a wide selection of formats in which Olimpo is available.